The Gallery by Polygon. 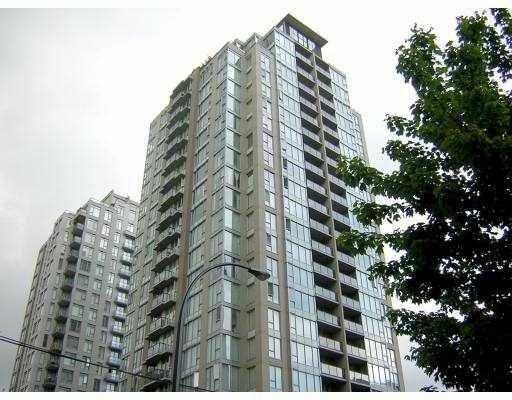 In the heart of Yaletown, bright East facing 1 bdrm. Sho ws well with lovely cherry H/W floors, the storage room has been open up to an i ntimate eating area w/ ambient lighting. Granite counters, S/S appls. Gas range.